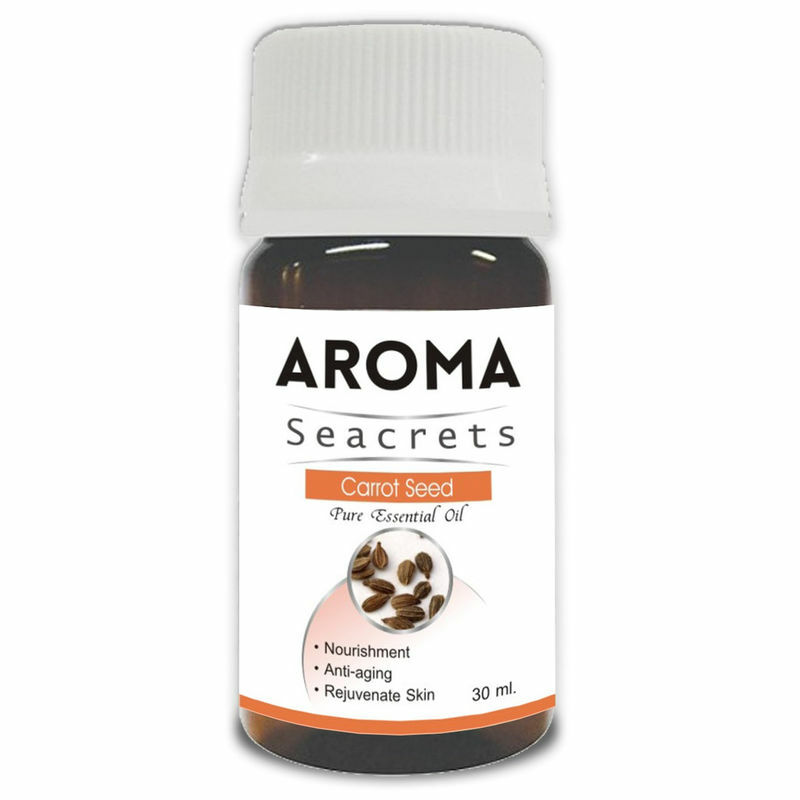 Aroma Seacrets Carrot seed essential oil, owing to its antioxidant properties can help you retain your youth and look refreshingly young. This oil is revered for its ability to nourish and rejuvenate skin. 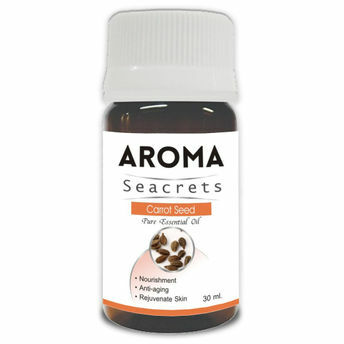 Carrot seed oil is particularly popular in 'anti-ageing' beauty products as it is rich in vitamin A and beta-carotene, both of which are reputed to keep the skin supple and prevent damage from free radicals. It can be used on all skin type and helps to balance the moisture content of the skin, healing dry, cracked skin.